Hello Commander! 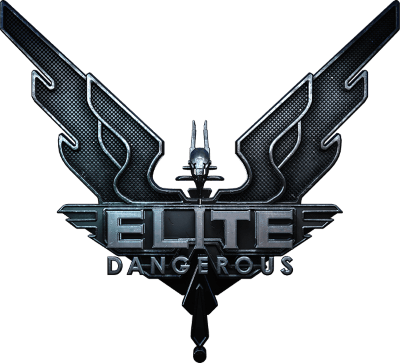 Please use this system to request the addition of a minor faction to Elite Dangerous for your player group. By entering a minor faction and clicking on the "submit faction" button you are accepting our terms and conditions of use and code of conduct. If you encounter any issues with the minor factions request process, please contact Frontier Support. Below are the questions frequently asked with regards to Minor Factions. What does a minor faction grant myself and our group in Elite Dangerous? The name of your minor faction will show up in a system of your choosing along with the description provided. You will have to manage your minor faction's economy, influence and so forth within the system; other Commanders will be able to work with or against your minor faction and therefore, your minor faction will be subject to the actions and functions of the Background Simulation (BGS). Minor factions will be added with preset values, you will be required to build up your minor faction. We will not jumpstart your minor faction. What are the minor faction limitations and policies? The system you choose for your minor faction must have a population of at least ONE. Your minor faction’s name must be loosely related to Elite Dangerous, the lore of Elite or science-fiction. Player groups can only have one associated minor faction. No allegiance swapping. Your desired minor faction has to be pledged to the same Superpower as the system's Superpower. Factions cannot be located in systems deemed to have significant lore importance. A description of your minor faction is required. Do not exceed 640 characters, this includes spaces and punctuation. Do not use symbols. Only a-z and 0-9 text, and general punctuation. The description must be in English. The requested system must also contain a starport. You must have completed the initial group registration process. We will not accept any edit requests after your submission to the form below. Absolutely no recruitment messages or website links. All "addon" minor factions that have been confirmed as a squatting minor faction will be removed in addition to the main minor faction being removed. Can I request updates to my submission once approved and added to Elite? Can I request to have my minor faction in a particular station? No. The Background Simulation applies your minor faction automatically, we do not override it. Can I request to have something special in my station? Can I request special content in my minor faction's system? No. But, you can request a community goal for such instances here.